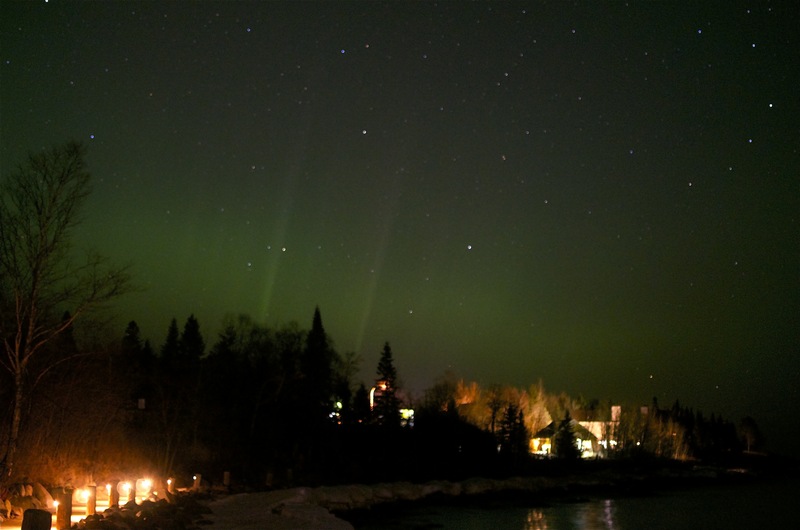 There was a large Aurora Borealis burst while I was vacationing in northern Minnesota. 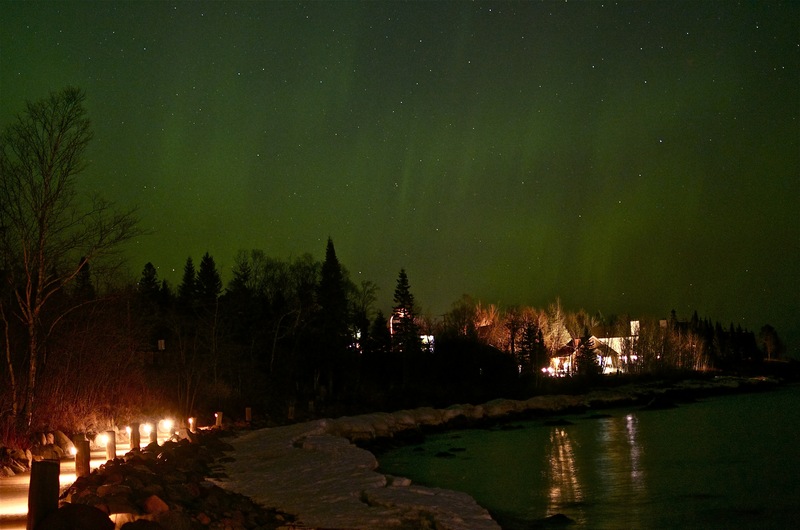 Here is my first, but I hope not my last, attempt at photographing the Northern Lights. I learned a few things along the way. Next time, if there is one, I’ll be more-ready.